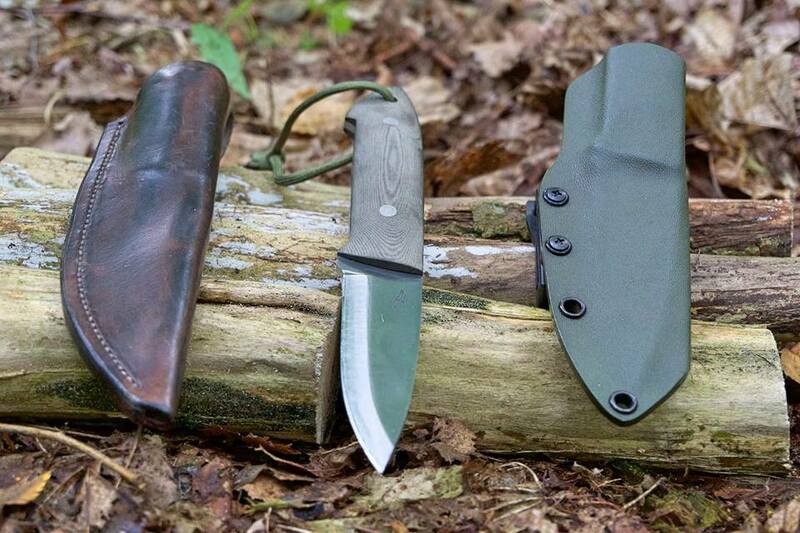 This year you’ll be able to once again meet Mr. Seved Hjelm and Seveds Knivar at Bushcraftfestivalen. 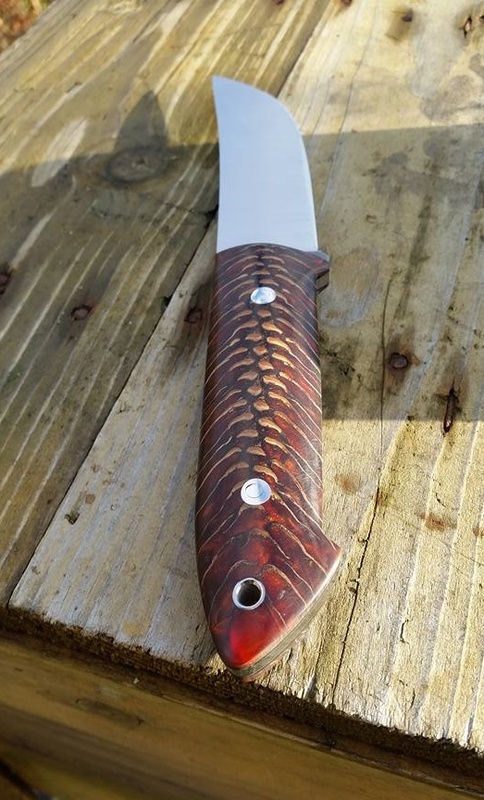 The knife maker and hunter Seved Hjelm has been producing tailor-made, practical and beautiful knives and blades since 1990. 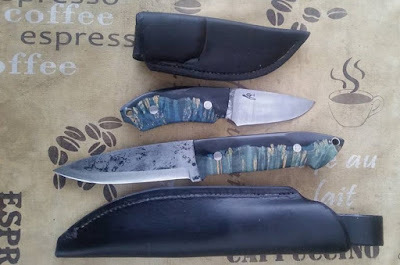 Among his most popular models you’ll find bushcraft knives of modern design as well as small hunting knives and big choppers. 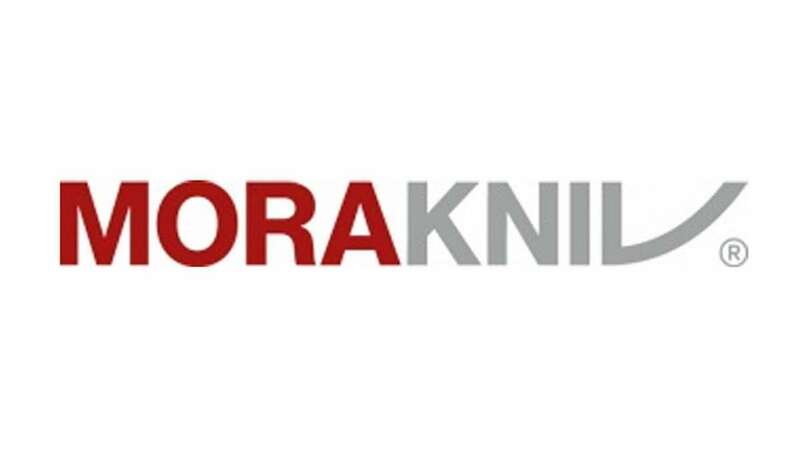 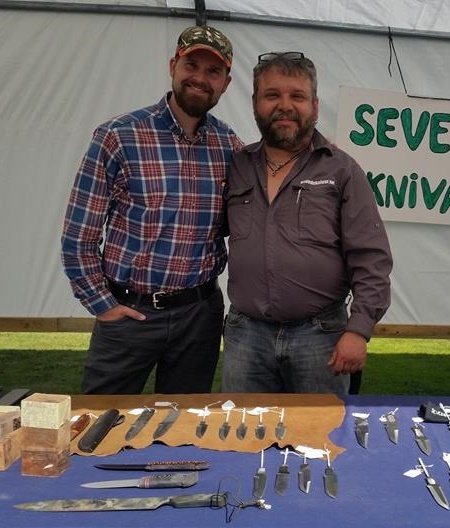 So take the opportunity to meet Mr. Hjelm, look at and purchase his awesome knives and blades inside the Seveds Knivar booth at the Bushcraftfestivalen 2017. Also visit Seveds Knivar’s website by clicking HERE. 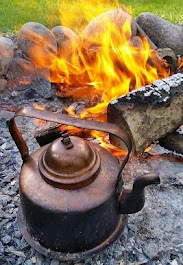 Book your tickets to the Bushcraftfestivalen 2017 by clicking HERE.